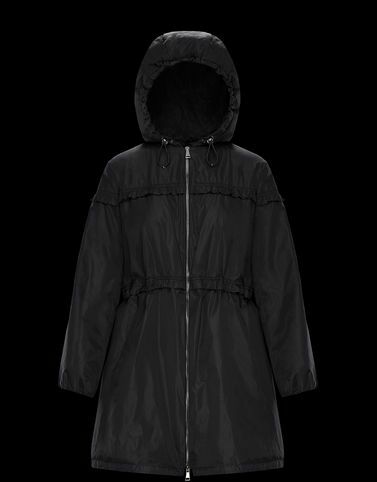 Perfect for the city and ideal for those cool spring mornings, the Luxembourg has that dual look typical of Moncler: the quest for long-lasting materials and an emphasis on design and styling. The result is a military-style trench coat with the slim character of the brand’s best-sellers and the finishes of a cutting-edge garment. An embodiment of independent femininity that does not ask permission to be shown.